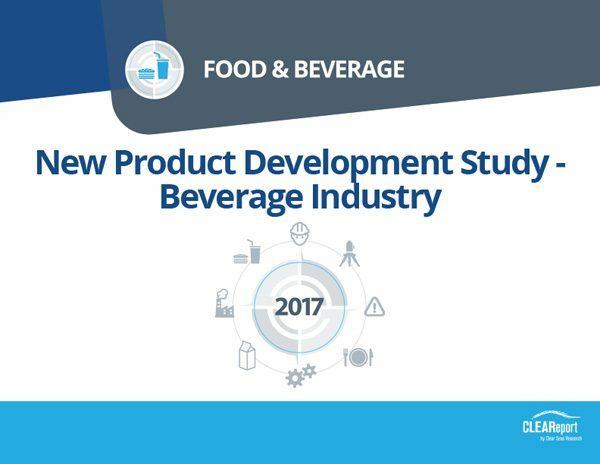 Consumer tastes are ever changing and innovation is the lifeblood of the successful beverage manufacturer. 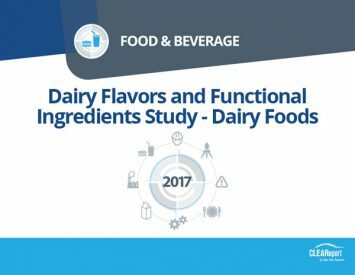 This report details both the process and the plans for new product development in 2017-2018. The motivations for and focus of new product work are also described. 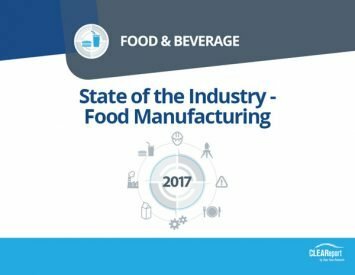 Vice presidents, Directors and Managers of Innovation, Consumer Insights, New Product Development, Planning, Sales, Manufacturing, Business Development, Product Development, and Operations in beverage companies, as well as those who supply software, materials, ingredients and information to support the development of new products in the Beverage industry. 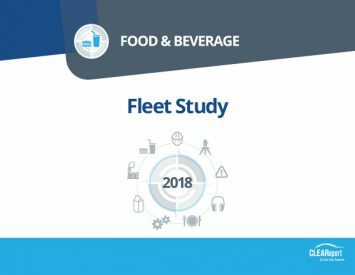 60 online surveys completed with active, qualified subscribers to Beverage Industry whose company is developing new beverages, and who are involved in their company’s new product development process. 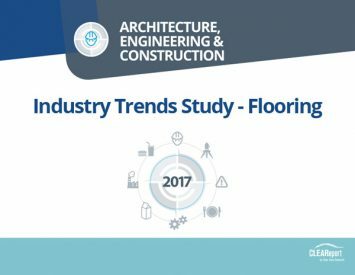 Data collected October 23 – November 6, 2016.